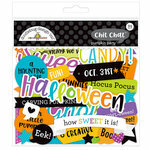 Have a ball creating a page or card with the Halloween Ball Double Sided Paper! 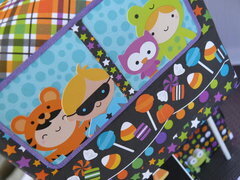 The package includes one 12" x 12" sheet featuring border cut outs on one side and coordinating dots on the other. 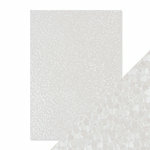 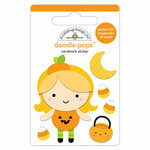 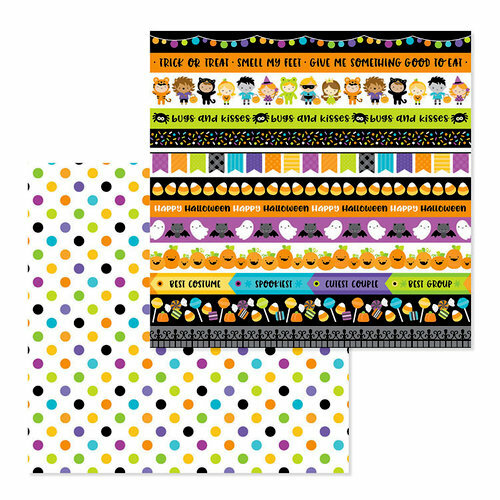 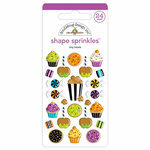 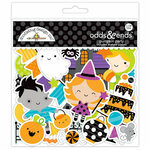 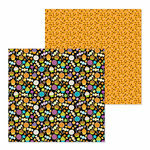 This paper is part of the Pumpkin Party Collection by Doodlebug Design and is made in the USA. 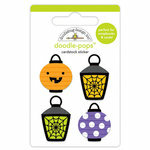 I am more into cute than spooky and this is really cute. I love that they put "Trick or treat, smell my feet, give me something good to eat" on it.